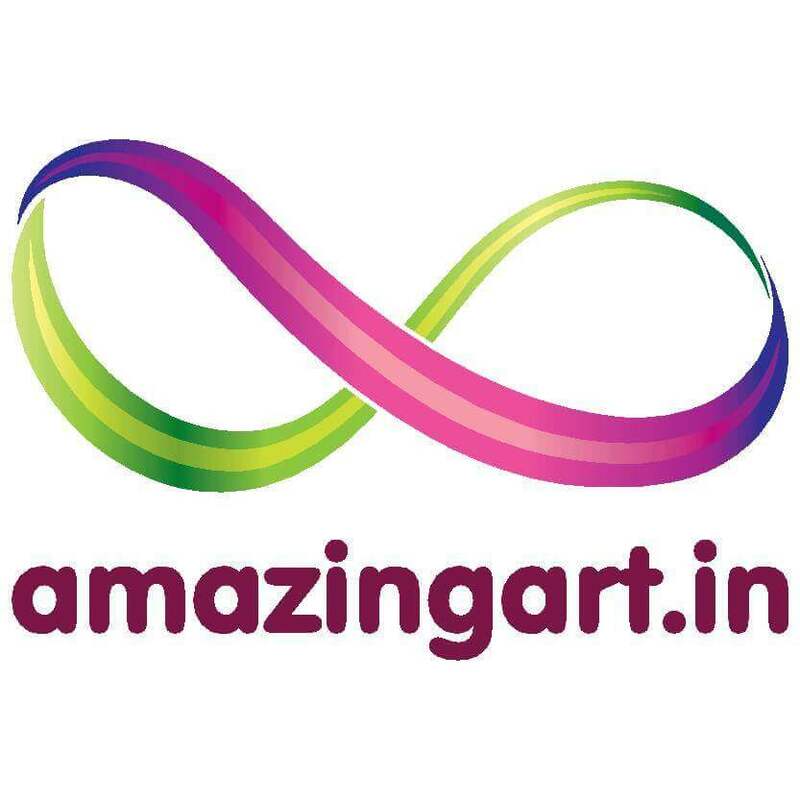 Amazing Art is known manufacturer of rubber wristband in India, We provide full range of Plain rubber wristband at very low prices which suit to any budget or need. 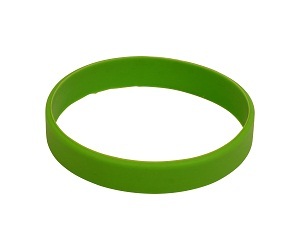 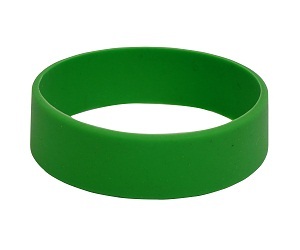 Amazing Art manufactured the wristband in different sizes & colors, All wristbands are flexible & of best quality. 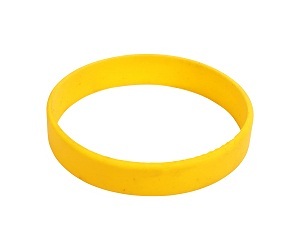 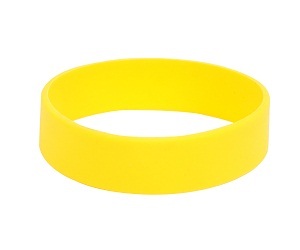 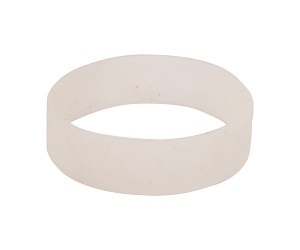 Our plain rubber wristband manufacturing capacity is of 10,000 wristband per day, Many dealers needs only plain wristband without printing & we are Capable of providing the same on time. 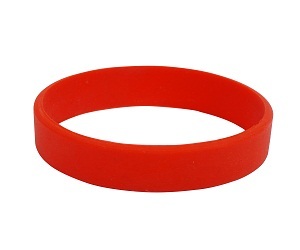 Our wristband are Made of strong, ultra-soft, and lightweight material, our rubber wristbands are comfortable, durable, tear-resistant, waterproof and can be easily applied to any size wrist.